National policies have a presumption against clearance of semi-natural woodland for other land uses. Natural England has issued Standing Advice on protecting ancient woodland from development, on the basis that ancient woodland is irreplaceable. Thinning or clearance of woodland requires a felling licence from the Forestry Commission. This will stipulate the type and level of restocking. There are currently no woodland SSSIs in Barnsley. 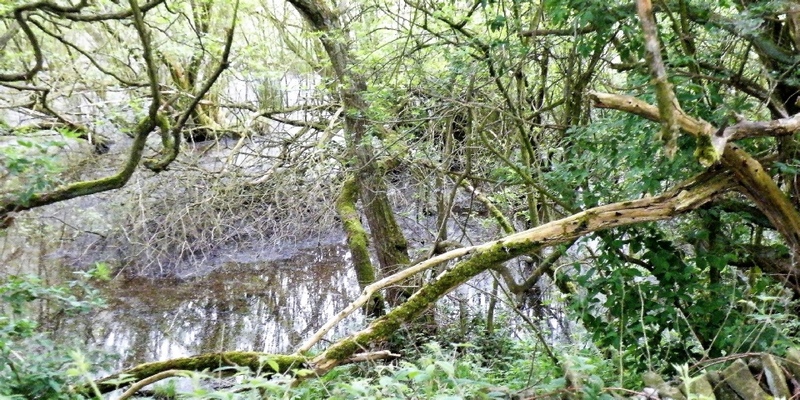 Wet Woodland in Local Wildlife Sites has a presumption against permission for change of use. Individual or groups of trees may be protected by Tree Preservation Orders. Felling and woodland management where protected species are present may commit offences under the Wildlife and Countryside Act, 1981. Protected species include all breeding birds and all species of bats. Licences may be needed from Natural England. Avoiding drainage /drying out and retaining standing water and water courses where present. Maintaining or restoring a varied structure including older trees and younger growth. Creating and maintaining open areas. 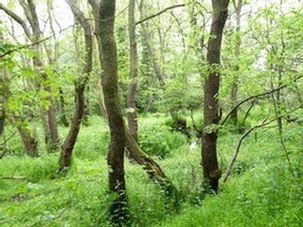 Conservation: Wet Woodland is well represented in Barnsley with many opportunities for its conservation. Air pollution affecting bryophyte and lichen communities and Wet woodland trees such as Alder increasingly affected by disease.